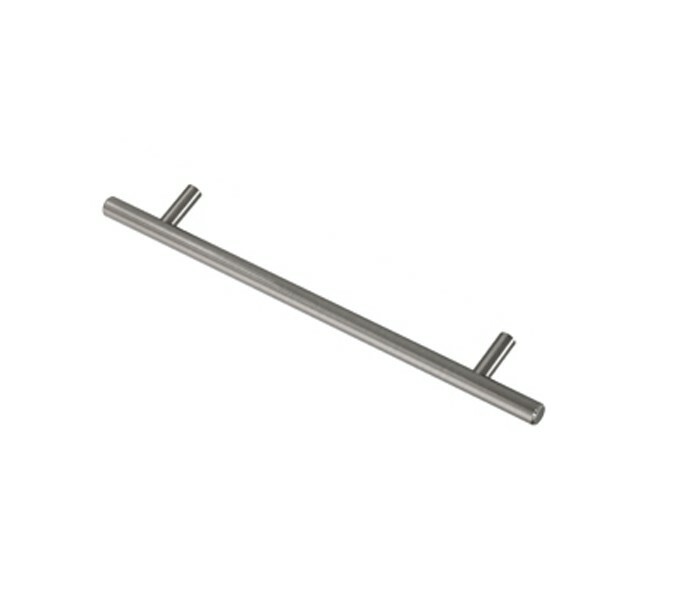 Our t bar cabinet handles are a great solution for updating kitchens on a budget. 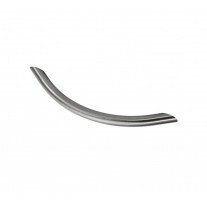 The modern cabinet door handles are the perfect finishing touch for your cupboards. 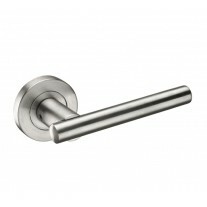 A brushed chrome finish makes these handles suitable for any interior space. 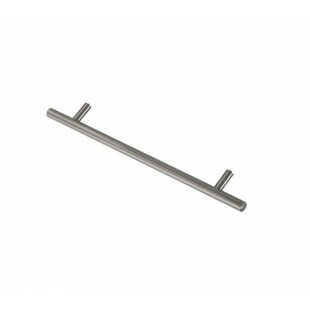 Two bolt fixings are supplied with this handle. 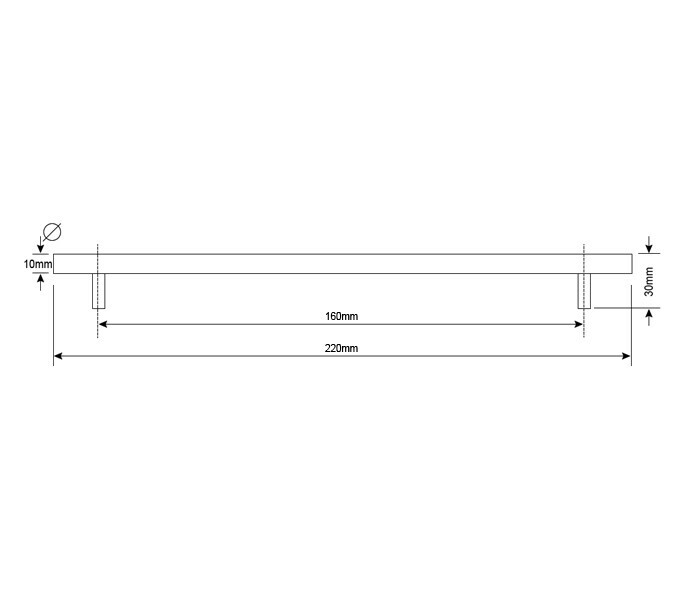 These cabinet door handles have 160mm centres, with an overall length of 220mm, projection of 30mm and a diameter of 10mm. 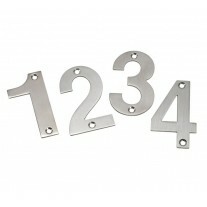 Other sizes and styles are available to suit your specifications.